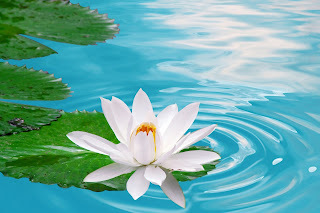 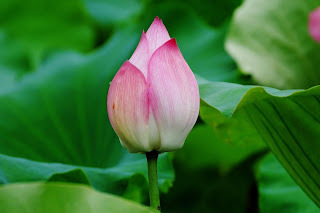 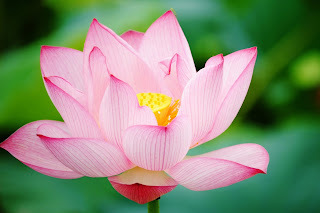 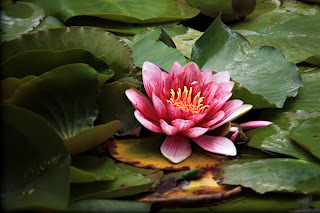 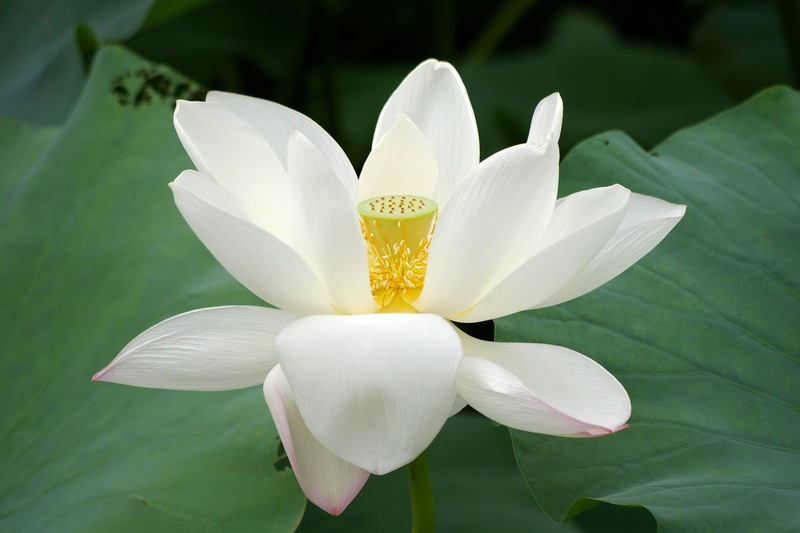 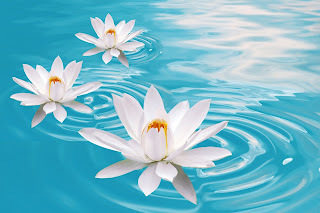 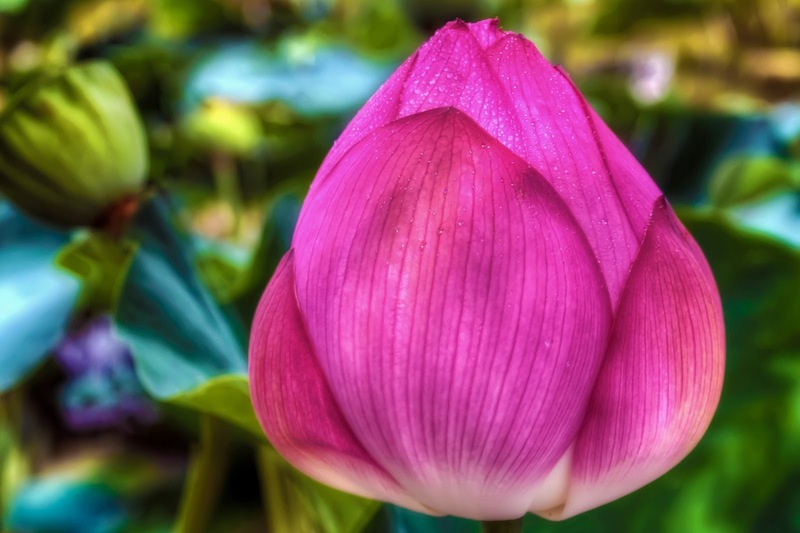 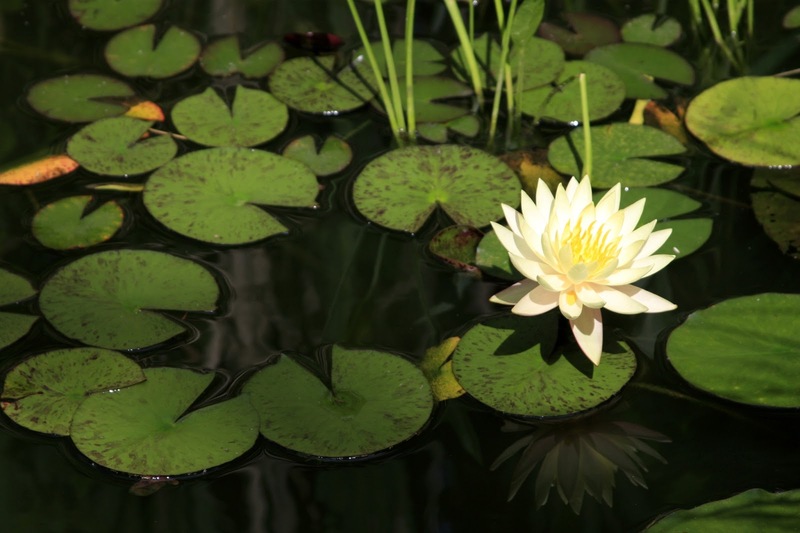 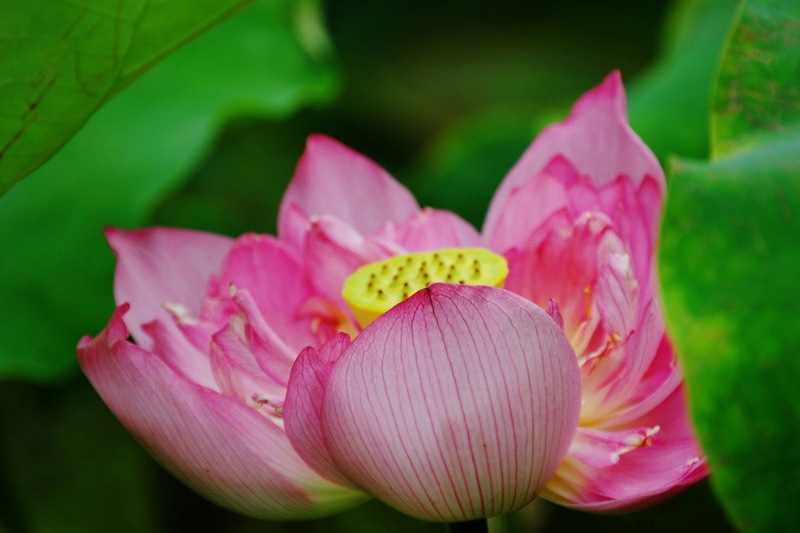 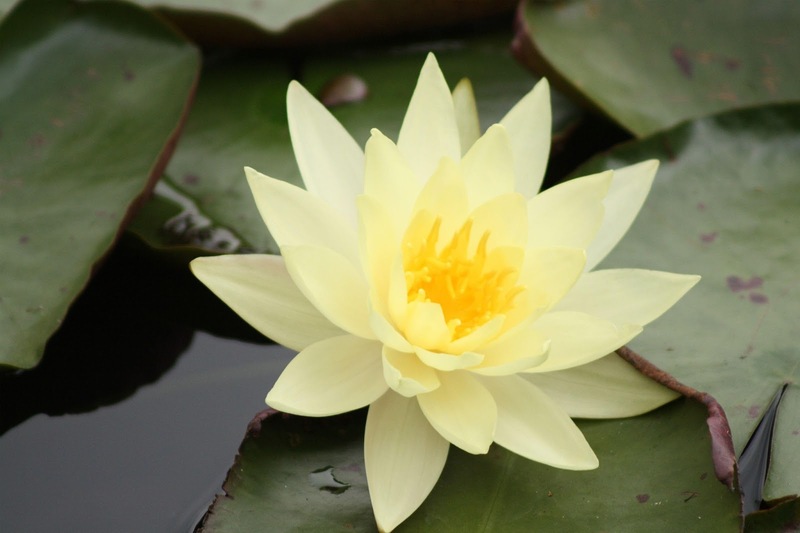 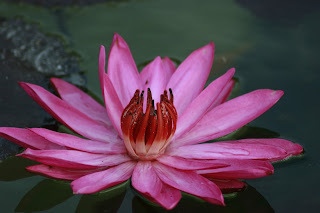 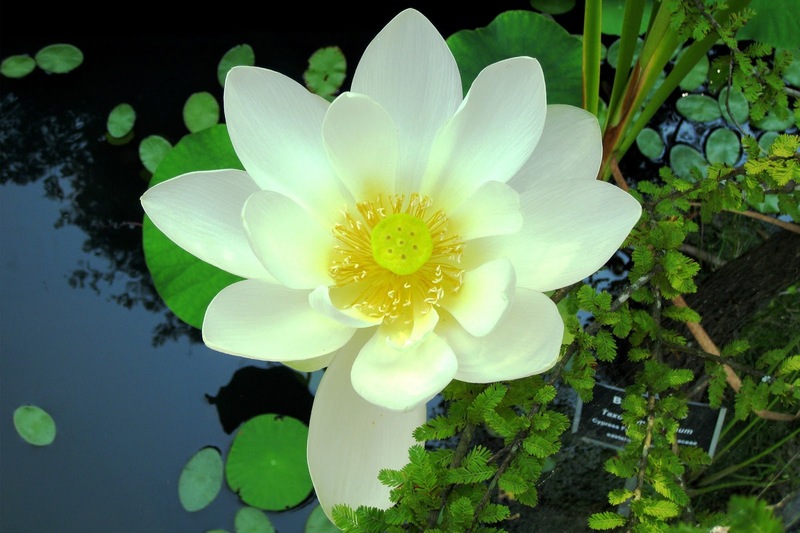 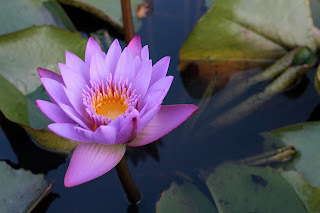 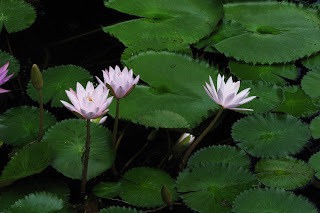 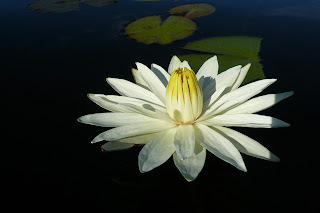 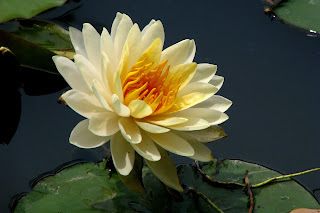 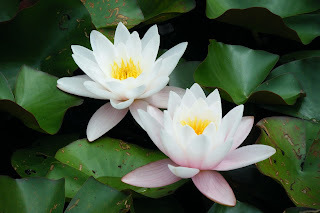 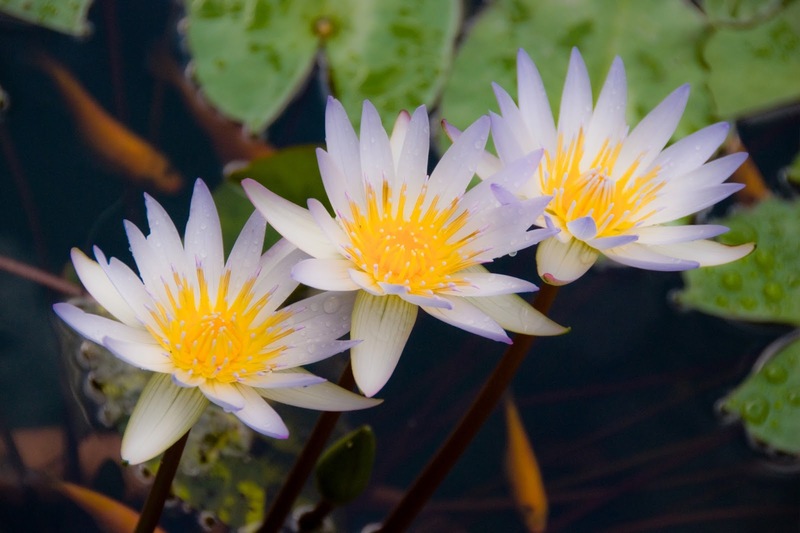 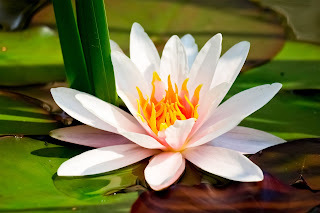 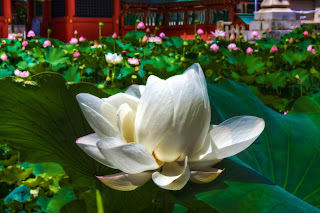 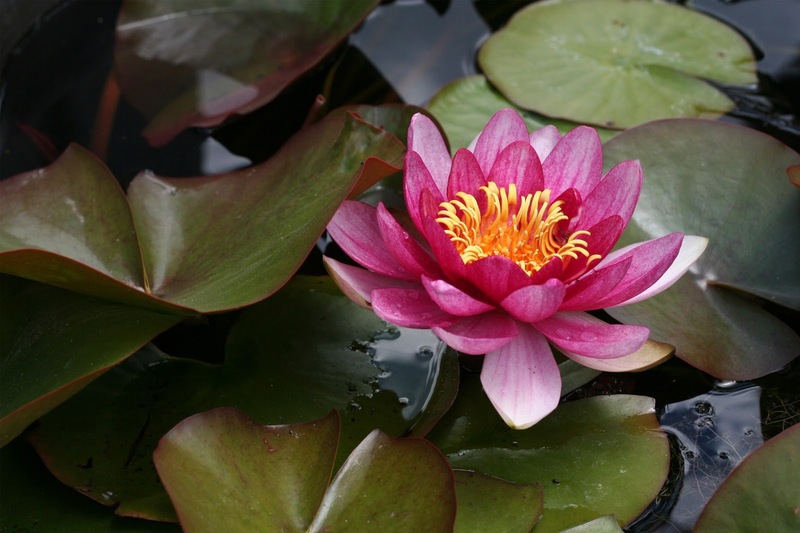 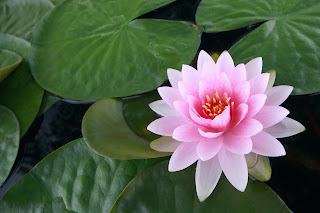 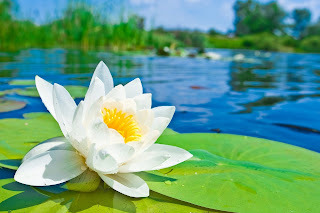 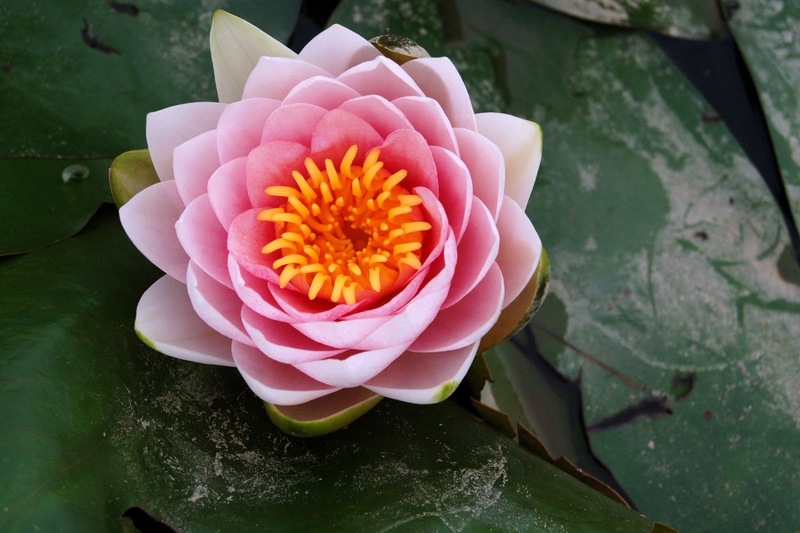 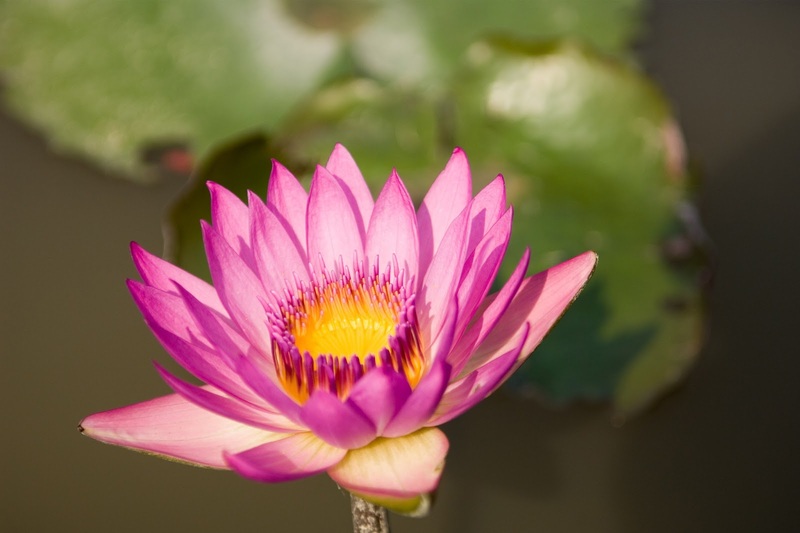 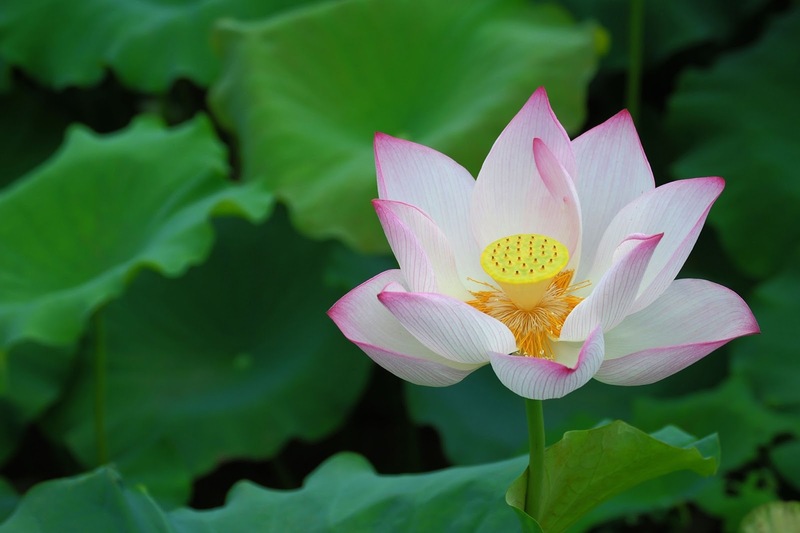 Nelumbo nucifera, also called Indian lotus, sacred lotus, bean of India, or clearly lotus, is one among two species of aquatic plant within the own family Nelumbonaceae. The Linnaean binomial Nelumbo nucifera (Gaertn.) is the presently diagnosed call for this species, which has been categorised below the former names, Nelumbium speciosum (Willd.) and Nymphaea nelumbo, amongst others. (these names are obsolete synonyms and must be averted in cutting-edge works.) 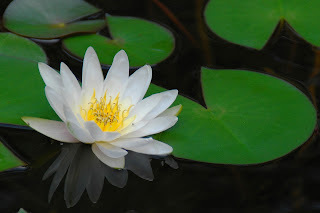 This plant is an aquatic perennial. beneath favorable circumstances its seeds can also remain viable for decades, with the oldest recorded lotus germination being from that of seeds 1,300 years old recovered from a dry lakebed in northeastern China. local to Tropical Asia and Queensland, Australia, it's far normally cultivated in water gardens. 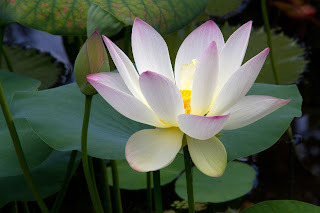 it's also the national flower of India and Vietnam.